Digital marketing in practice includes managing different forms of a company’s online presence and managing company websites, mobile apps and social media accounts. There are techniques which include search engine marketing, online advertising, email marketing and social media marketing. You will use digital marketing to acquire new customers and maintain the existing customers using marketing. To make the marketing successful you may also need to use the traditional techniques such as TV commercials, direct mail and leafletting. The new generation will need to be marketed against strongly as they have a strong technology presence. IPads and tablets are given to children at a very young age, which makes digital media the norm. You no longer need to have a hardback book from the library; you can have millions of books at your fingertips. We consume more media than ever before from different sources such as websites, live streaming videos, on demand TV, mobile apps, ebooks, blogs and social media. 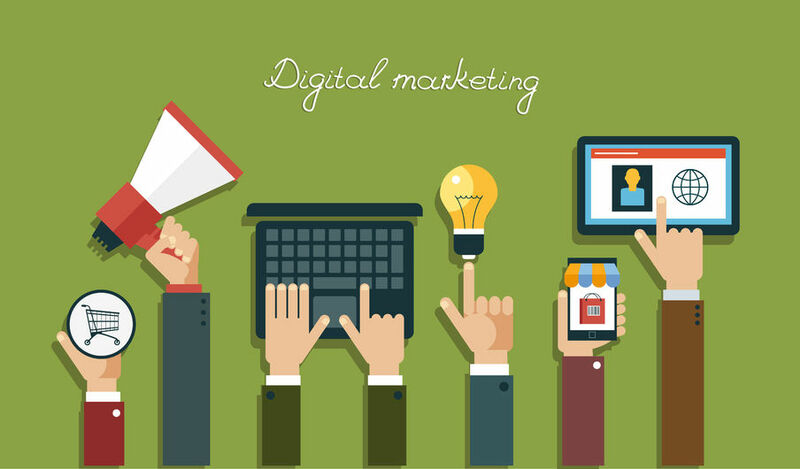 To make your company successful you need to know the best skills for digital marketing, you can learn digital marketing from various avenues. When you are going into the digital marketing world it is important to make sure you can write clearly and persuasively. Clear communication is important to make sure that you can explain your product clearly. Your writing skills are very important for blog posts and website content, it is recommended that you take a writing course and read voraciously as this can help your writing. WordPress is an important skill that is required as this helps you to edit websites and blogs, this is something a digital marketer should have knowledge of. WordPress is a free service is an important tool for digital marketing. Emails were previously simple, but now you need to target and analyse who you are to marketing towards. Sending emails out is great for brand awareness as your most loyal, committed prospects will want to be kept close. Many top digital marketing campaigns will result from your email list. If you need content to be seen fast then it is best to market it on avenues such as buzzfeed and viralnova to take it to a new level. You can focus on uploading a picture, video or blog to increase your brand awareness. There are many digital marketing courses that you can take to increase your brand awareness, you can also look at other publishers and get some of their tactics into your digital marketing campaigns. 7% of companies use search engine marketing as one of their required skills. Pay per click has become very important to share your product, you need to show that you have researched and executed a strong PPC plan. Search engine optimisation skills are very important which includes server side settings, server response codes and sitemaps. London training for excellence offers digital marketing training to provide organisations with help with increasing sales revenues by improving their digital marketing skills. It is best to learn coding as this will help with digital marketing as marketers that are good at different areas can communicate their message effectively. So do you feel you’re lacking in your digital marketing? If so, then find out more about our digital marketing course.